The MTN Foundation and Women in Tech Africa have joined forces to create the most dynamic opportunity ever offered to study entrepreneurship in the start-up heart and innovation capital of Africa, Ghana. Spend 5 days learning about technology, entrepreneurship and how to turn your dream into a thriving business. Learn while doing. Get knowledge about business model canvas that will help you build a sustainable business. Get trained on how to pitch your business idea/business to get funding. 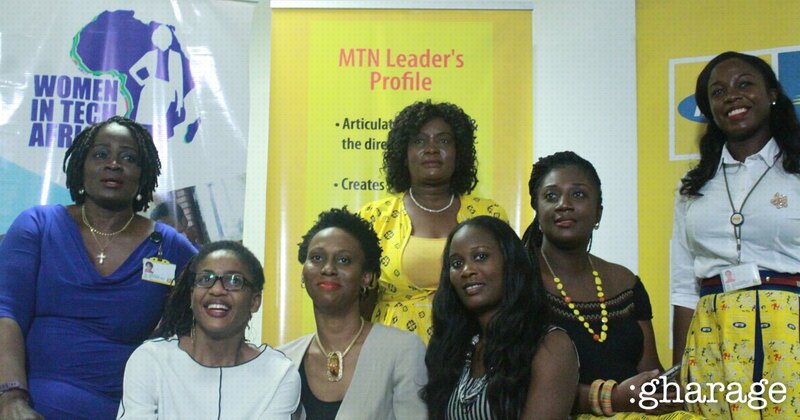 Direct access into the MTN Appchallenge. Exposure to Mobile App Development, Internet of Things and business pitching skills. Should have an idea which has a technology based solution that can help solve a problem and generate income for you. Must reside in Accra, Cape Coast, Kumasi or Tamale. Prior experience in coding or a degree in STEM is encouraged but not required. Application can be from an individual or a group of not more than 3.